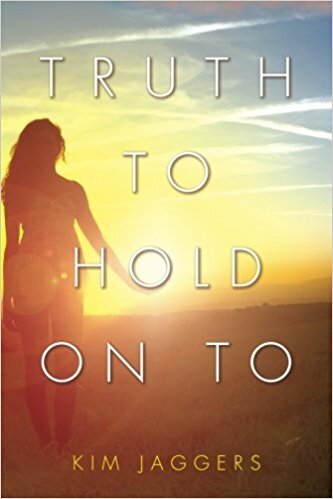 Reviews of "Truth to Hold Onto"
As a personal friend at the time, I watched in real time as the author begin her dream life, then moved though a remarkable series of tragedies and challenges, and in time, overcome them with God's help. I didn't know, and never imagined, the spiritual struggles she endured, or how the Holy Spirit guided her and led her to deeper understanding. Nor did I know the things that she did herself to cultivate that guidance and understanding. She shares all of this in this wonderfully readable book. Kim's story is not an easy one, but she reveals how she came to know that, come what may, God is there. You will be glad you read this. There is so much there to learn and to reflect upon in this book, and Kim's engaging personality comes through in her telling of her story and of what she learned about faith and hope. Just read this book in a single sitting. Kim has an unbelievable testimony and it is remarkable how open she is with such raw, painfun devastation only to show how God has used every single moment for His glory and teaches us so much in this book. I cried, I rejoiced, I was overwhelmed, I laughed, and I closed this book wanting to read it again. This is a book I will revisit over and over. 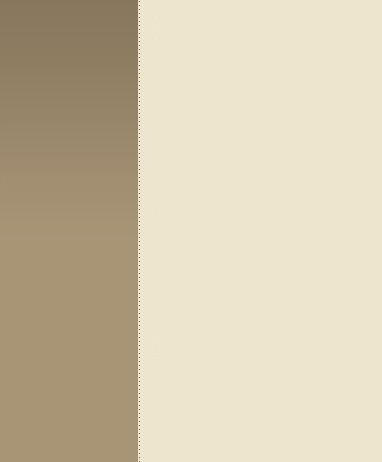 It is powerful. If could give it 10 stars, I would. Going through tragedies is ugly. Kim shares her story of unbearable loss and her journey to peace with honesty and realness that will give others hope when they face trials. Those on the outside looking in on her situation saw a strong woman of faith, but she poignently shares how there were times when she was only hanging on because God gave her just enough strength to get through moment by moment. Kim allows us to see her journey through tragedies while anchored in the power of God. She is transparent about her pain with her readers, yet always pointing them to the Lord who she loves. Her testimony of the presence, grace and comfort of God is encouraging to all readers. Powerful and real! Kim's gives a very transparent account of her life - the good, the hard, and the heartbreaking journey she traveled. She shows us the struggle with God and her changing and growing faith. I have not finished a book in years, and I couldn't put this one down! Kim, I will try to keep this short and sweet because I could go on forever. I love you and I appreciate your transparency. You had me crying and then laughing at a sweet memory. Your book was well written and your willingness to be vulnerable is a gift to all your readers. God is our rock and your story is a perfect example of His ever present presence. I continue to pray for blessings for your family. A must read for those going through trials and think you are alone. Kim shows how God was there every step of the way through her joys and sorrows. He brought her through and has blessed her to be a blessing. Couldn't put it down. Kim's story is painful but full of grace and wisdom.